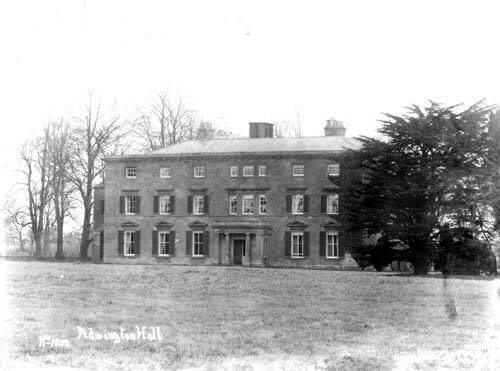 Admington Hall, a country house that was built during the Post Medieval period. It is located in Admington. 1 17th century stone house with 18th century facade. stone porch with columns in antis. The rear elevation has 3 storeys and attic storey, 3 gables. Stone mullion and transom windows with dripmoulds on all 4 storeys. Central chimney stacks, hipped Welsh slate roofs. Original fine stone staircase, cut spandrels, cast iron balusters. A possible fishpond used for the breeding and storage of fish. It is visible as an earthwork. 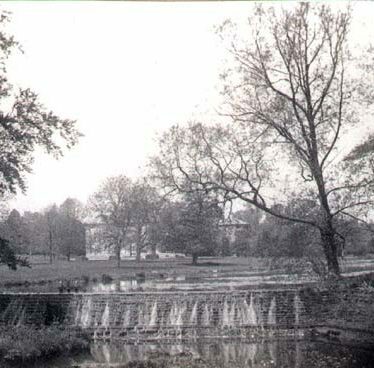 It is of unknown date, and it is situated 500m east of New Covert, Admington. The remains of a Medieval manor house. The remains of the house and its associated buildings are visible as earthworks. The site is located at the southern end of Admington. Findspot - fragments of Roman pottery were found in the area of Ticket Coppice. Findspot - a Neolithic axe was found in the area of Larkstoke. 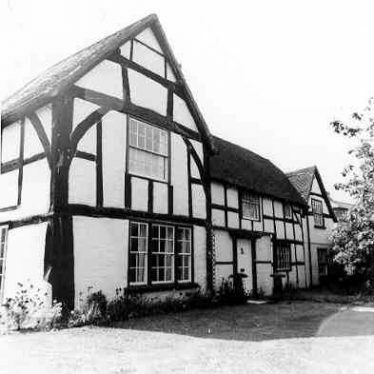 Wakefield House, a timber framed building that was built during the Post Medieval period. It is situated 150m north east of Water Orton Railway Station. 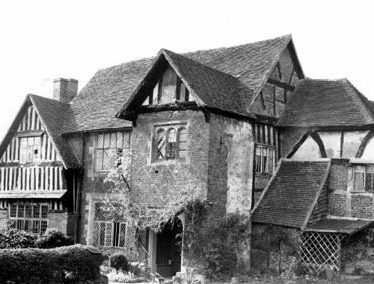 Freasley Hall, a square red brick house which was probably built during the Post Medieval period. Warren House, a farmhouse that was built in the Imperial period which is situated in Church Road, Warton. The site of a country house that was built during the Post Medieval period. It was demolished during the Imperial period. 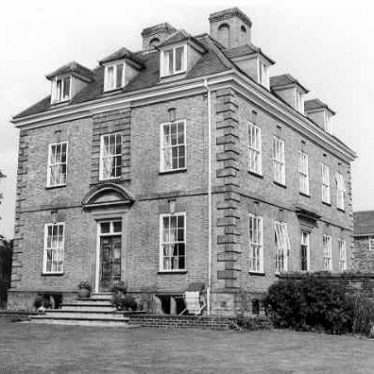 The house was situated in the area of Newnham Hall. Ice house of irregular plan with vaulted roof close to the turnpike road with foundations of which it shares one side wall.